The tectonic transfer in consumer behaviour to purchase goods and services through mobile devices, while still in its infancy, has fast become a multi-billion dollar opportunity on a domestic and international stage. Our unique capabilities unlock this opportunity for business by solving complex mobile customer acquisition, retention and monetisation problems. 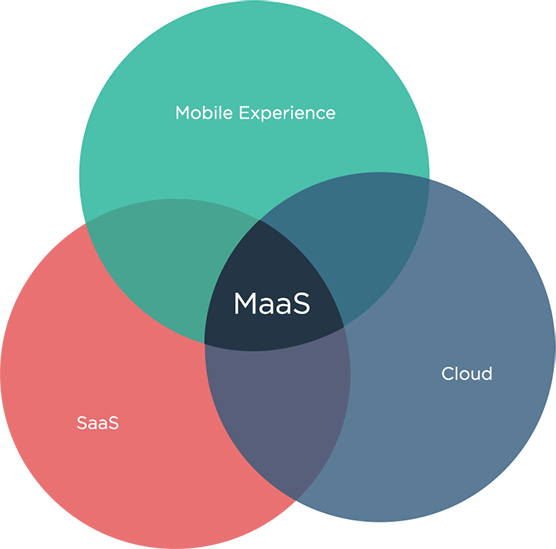 We are pioneering Mobile as a Service (MaaS) which combines the power of SaaS and Cloud technologies with specialist mobile experience building services. Our model delivers outcomes of superior quality products, more rapid deployments, reduced upfront costs and improved operational efficiencies. Partnering with Gomeeki, we are now putting in place the foundations for commercial success in the Digital Era. Gomeeki's innovative platform was our preferred solution to deliver a winning mobile experience for our fans. Health Partners has benefited from a much deeper insight into digital strategy combined with the power of Gomeeki's Ubiquity middleware. Gomeeki enables rapid access to the advantages and opportunities created by mobile technologies.